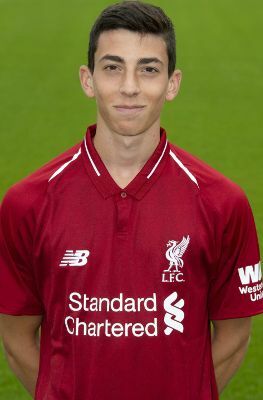 Matteo Ritaccio arrived at the Academy in August 2018. An exciting midfield player, Matteo was born in New York and also holds an Italian passport. Ritaccio was previously with New York based side BW Gottschee. He will start academy life in Barry Lewtas' U18s squad in 2018-19.